Rockstar Games (Grand Theft Auto V) has released a brand new gameplay trailer for their much-anticipated Red Dead Redemption 2. Make sure you check it out in the player below and let us know what you think. 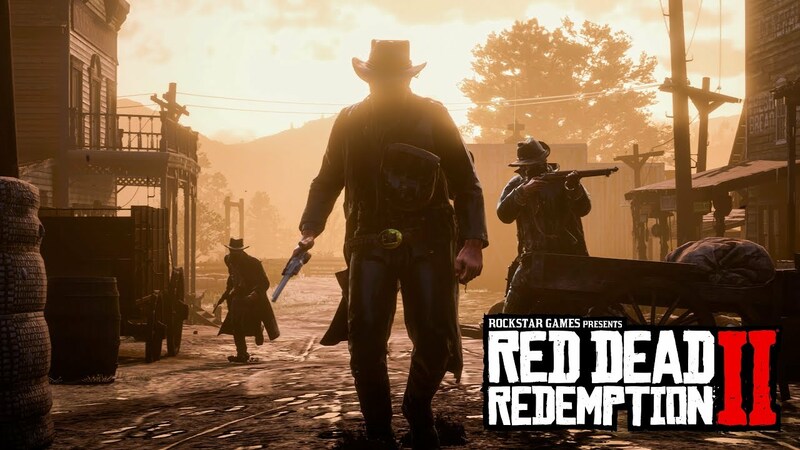 Red Dead Redemption 2 will act as a prequel to the 2010 installment and will follow outlaw Arthur Morgan and the Van der Linde gang trying to survive in the wild, unforgiving American West. The new trailer has given audiences a sneak peak into the violent new world of Morgan, whose storyline will see him commit some dark acts and give players a chance to control a different kind of character than John Marston. 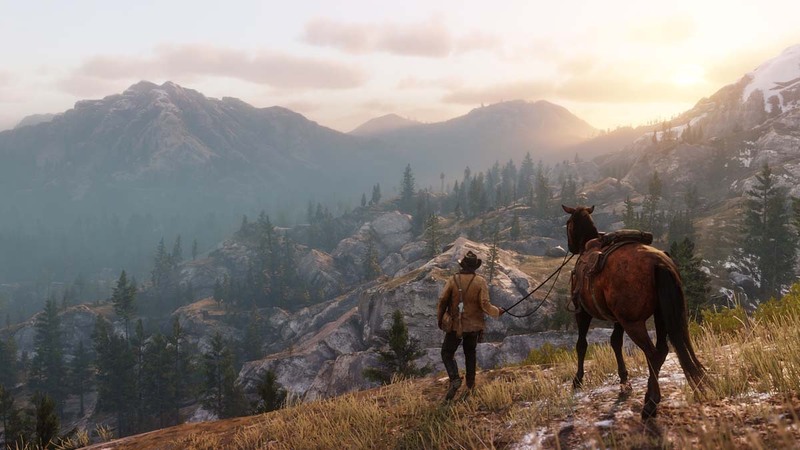 In addition to the open world environment for single-player, the game will also feature a whole new multiplayer experience for players to live out their Western fantasies. The game has been in the works for two years, but has received several delays in the time since, with the release date finally settling on October 26. Red Dead Redemption 2 will debut for the PlayStation 4 and Xbox One upon release. The western video game series began back in 2004 with Red Dead Revolver, which went on to sell over 1.1 million copies worldwide. It was followed by the even more popular sequel, Red Dead Redemption, in 2010 that sold over 6.5 million copies worldwide and received many “Game of the Year” awards.